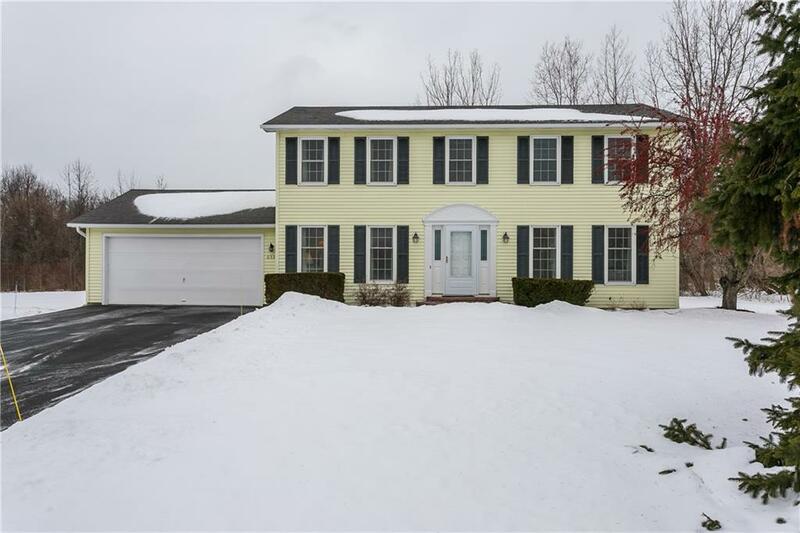 Meticulously Maintained Colonial Home For Sale In Webster! Welcome To 653 Bishops Lane. 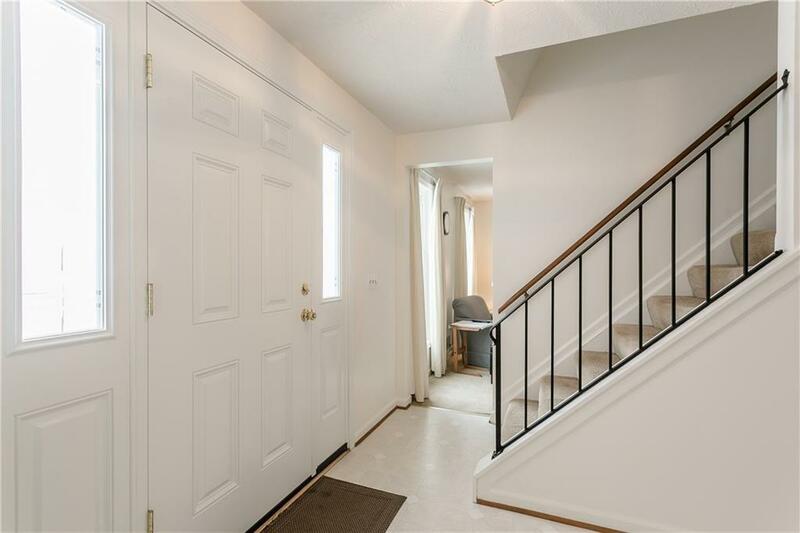 Located On A Quiet Cul-De-Sac, This 4 BR 2.5 Bathroom Has So Much To Offer. Boasting Over 1,824 Sq/Ft Of Living Space There Is Room For Everyone! 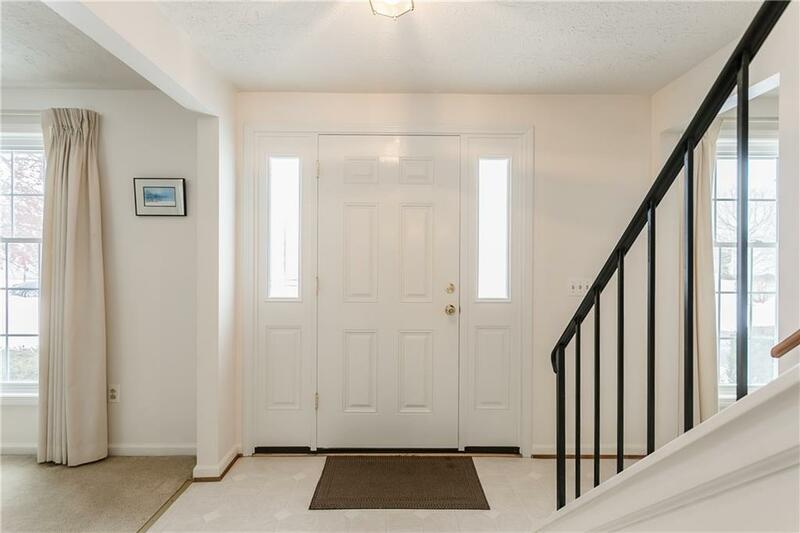 Come Home To A Paver Front Walk Leading To An Open Foyer. Get Cozy In The Family Or Living Room. Entertaining Is Easy In The Eat In Kitchen & Formal Dining Room. 1st Floor Laundry Adds Convenience. Upstairs Includes Master Suite Complete With 3 Piece Bath & Walk In Closet. New Sump Pump '18, New H20, New Heater '17, New Furnace & AC '17, New Driveway '16, New Windows '14. 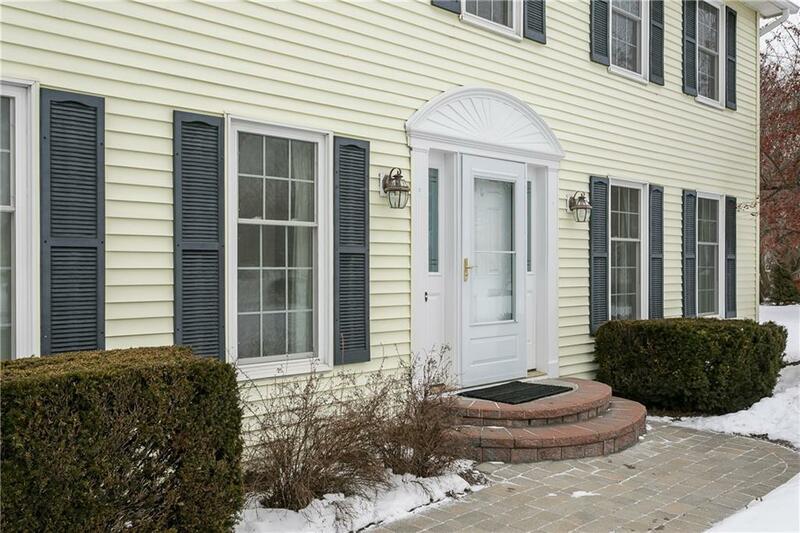 This Home Is Ready For Your Personal Touch!